Raw oysters served on the half shell. Side of cocktail sauce and citrus mignonette. French fries smothered in clam chowder & bacon. Served with a side of John-John Sauce. Baby kale, bok choy, pickled carrots, red peppers, Togarashi toasted cashews, black sesame seeds, tossed with a citrus vinaigrette. Romaine with creamy garlic dressing, shaved parmesan and tomatoes. Blue corn tortilla chips, cilantro coleslaw with cilantro crema and John-John sauce. Fried fish, fries, slaw and John-John sauce – all wrapped in a warm tortilla. smothered in our signature Datil-Buffalo Sauce on a toasted bun. Lettuce, red onion and pickles with remoulade sauce, served on a soft baguette. 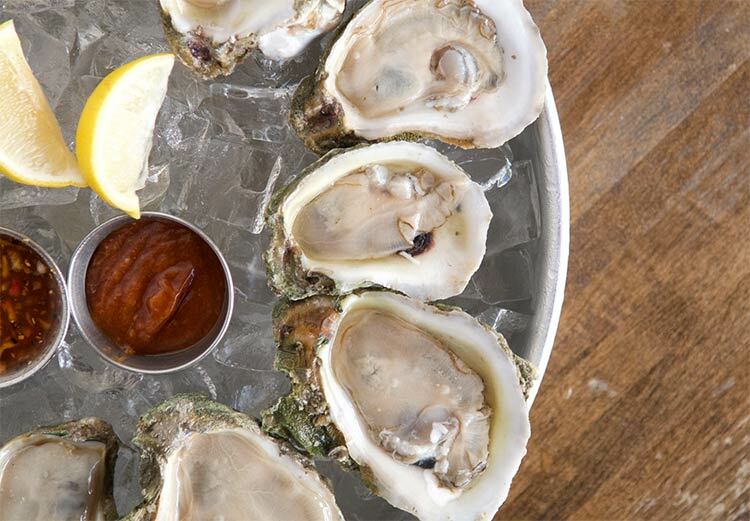 Come join us in the midst of historic downtown Saint Augustine for fast, casual seafood and tried and true cocktails. 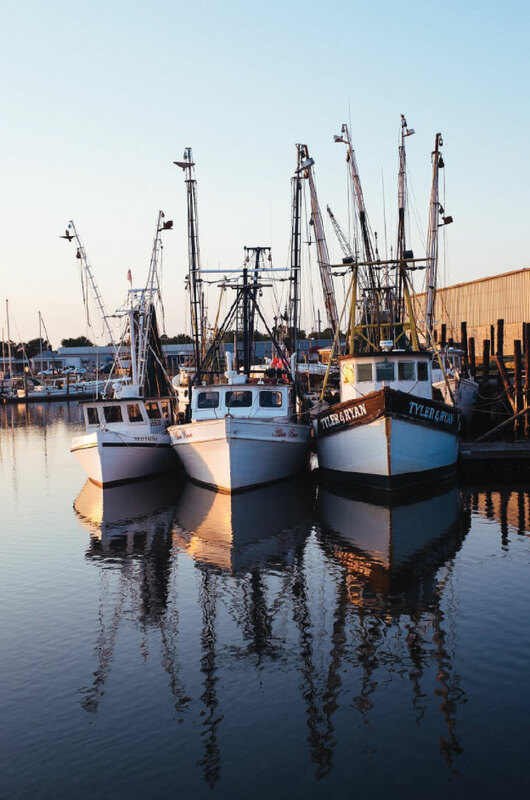 We are proud to partner with local fishermen and fish markets to provide the highest quality shrimp, fish and oysters direct from the boats to you. 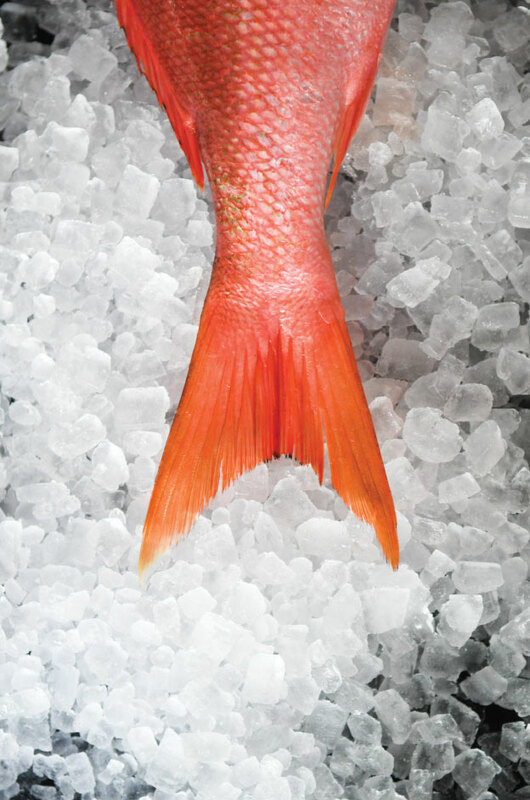 We only source sustainable and domestic fish, shrimp and oysters off the shores of the continental US – direct from local waters when available.